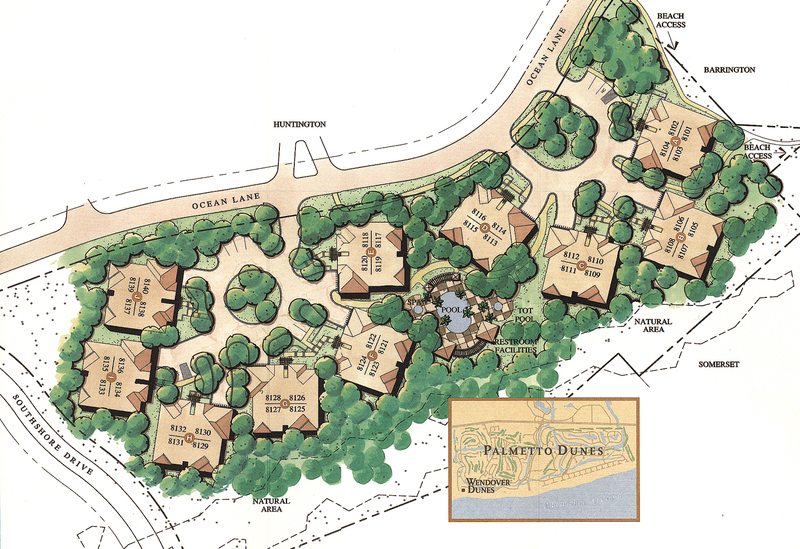 Located on beautiful Hilton Head Island, Palmetto Dunes is an oceanfront resort and the ultimate vacation destination with three championship golf courses, an award-­‐winning tennis center and the Shelter Cove Harbour. 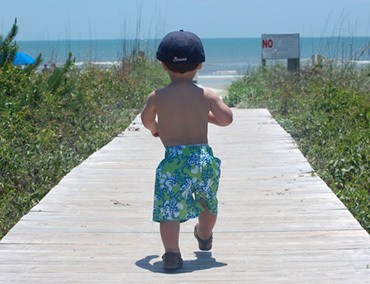 Beyond its golf courses and clay tennis courts, Palmetto Dunes offers an abundance of outdoor fun for all ages. From biking and walking to kayaking and fishing, the 2,000‐acre property has it all. One of the most interesting features of Palmetto Dunes is its 11‐mile lagoon, which can provide a leisurely day of canoeing or kayaking. 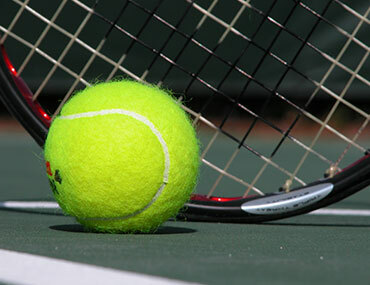 The tennis center features 23 clay courts and two Nova ProBounce courts, six of which are lighted for night play. The center offers a full schedule of seasonal activities, instructional programs and daily round-­‐robin tournaments, accommodating players of all ages and skill levels. 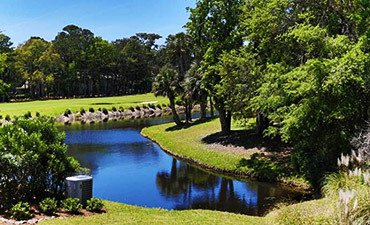 Palmetto Dunes boasts three expertly designed and challenging golf courses: The renowned Robert Trent Jones Oceanfront Course, the Arthur Hills Course and the George Fazio Course. 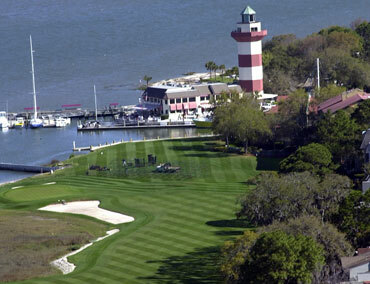 Together, they offer golfers a unique and truly world-class golfing experience on Hilton Head island. If spending time on the water is your cup of tea, head over to Shelter Cove Harbour & Marina. 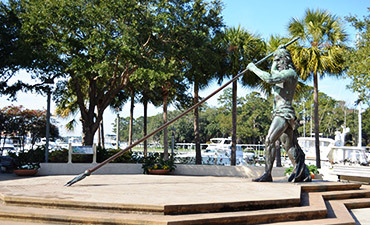 The 15.5-­‐acre marina is a hub for every conceivable water sport, nature and dolphin tours, year-­‐round waterfront dining, shopping, live music, family entertainment and seasonal fireworks. Traveling north or south on I-­‐95 proceed to SC Exit 8/ Hwy. 278 East. Merge right onto William Hilton Parkway/278 Business. Drive approximately 4 miles. At the Palmetto Dunes / Shelter Cove traffic light, please turn left into Palmetto Dunes Plantation or right into Shelter Cove Harbour. Bluffton Parkway (a 7 mile newly constructed road) runs parallel to HWY 278 and can be reached by taking a right turn (out of Island bound traffic at most major intersections) and turning left on Bluffton Parkway. Guests should turn into Palmetto Dunes from Hwy 278 Business/ William Hilton Pkwy. Proceed approximately 3 miles. At the intersection in front of Palmetto Dunes, use the left turn lanes into the property. The Welcome Center is the first building on the right. The Palmetto Dunes Buggy provides courtesy transportation within Palmetto Dunes and Shelter Cove. 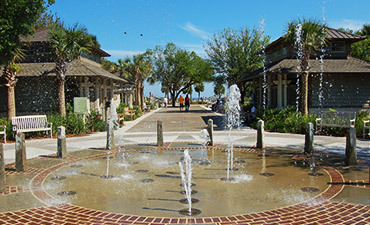 Visit the beach, golf courses, restaurants, shops and tennis courts, as well as Shelter Cove Harbour. The buggy runs 7 days a week April through September, and is dispatched on a first come, first served basis. Call (843) 689-4222 to request a ride. There are many parks with nature trails and public beaches. Biking along the 12-­‐mile coast is also a popular option, and there are many bike rental choices (with delivery and pick-up) on Hilton Head Island. Also unique to Hilton Head are the 50 miles of bike paths that will wind you through almost all of the Island’s areas and parks.